to Cheesology, your local mobile cheesemonger supporting small artisan cheese makers across the British Isles. 1st Saturday of the month Steyning Farmers Market 9-1.00. 2nd Saturday of the month Florence Road Market, Brighton 9.30- 1.30. 3rd Saturday of the month Florence Road Market, Brighton 9.30-1.30. 4th Saturday of the month Hassocks Farmers Market 9.00 – 12.30. 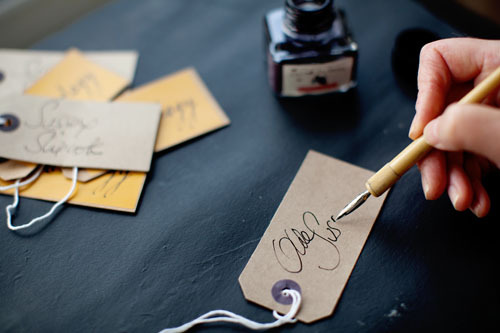 We also offer Cheesology Gift Vouchers for the cheese lover in your life and can create cheese celebration cakes for brithdays, weddings and other events. Contact us for more details? The idea for Cheesology came to me when I decided that I wanted to start a small business that would combine really high quality natural ingredients and British craftsmanship. I love cheese despite being brought up on Dairylea ( I am a child of the 70’s after all). I sent a friend a box of artisan cheese and discovered the fantastic range of handmade cheese being made in the British Isles. I was really surprised at how different this cheese was to the shrink wrapped, factory made supermarket stuff. From then on I knew that my business would be cheese based. We sell a range of handmade cheeses at local Farmers Markets in Brighton, Steyning and Hassocks as well as food festivals and other events. In developing this business I have discovered some truly wonderful cheeses and amazing cheese makers and continue to do so. I feel passionate about supporting small farms and suppliers, particularly local ones and I want to share my enthusiasm and the sheer enjoyment of eating great cheese with my customers. Cheesology is an extension of me. Try saying Cheesology without smiling. 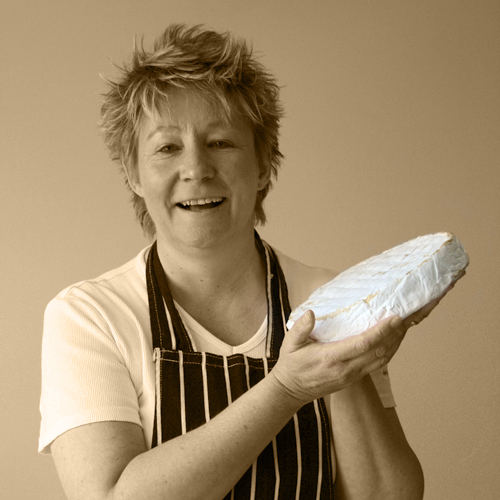 Artisan cheese– this is cheese that is handmade 0n a small scale by small dairies and farms and not mass produced. In most cases it is made from the milk of the cheese makers own herd (or indeed flock). Although supermarkets may claim that their cheese is farmhouse cheese it is often made in large factories with blended milk from various farms. 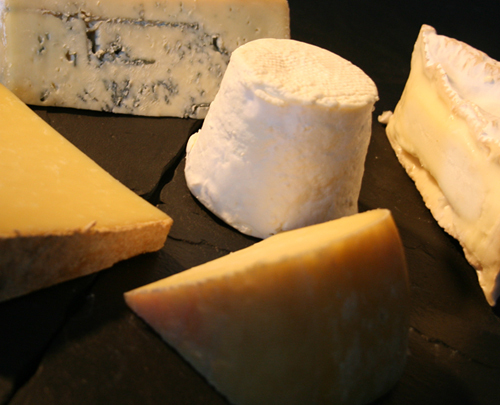 All of our cheese is either locally sourced or from small British suppliers. We aim to keep our food miles as low as possible and for that reason we do not stock continental cheeses. 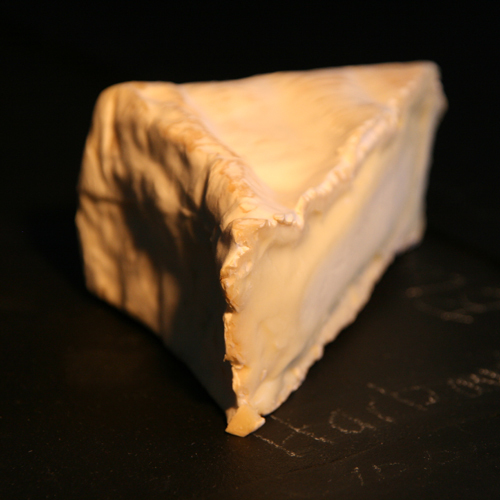 One of the most interesting things that I have discovered in my forays into the world of artisan cheese is how much variation there is in each style of cheese and where it is made (soil, climate etc) – something the French call “terroir”. Even different batches of the same cheese can vary tremendously depending on the time of year, what the animal has grazed on and whether it has been kept indoors or out, whether morning or evening milk is used, the weather, the particular airborne bacteria that are around at that time. The aging process (affinage) also has a tremendous bearing on how the cheese will turn out. Just occasionally, something magical happens in the diary and a truly superb cheese is created (often by chance) and it is then down to the skill of the cheese maker to be able to repeat that process. Creating handmade cheese is truly magical.